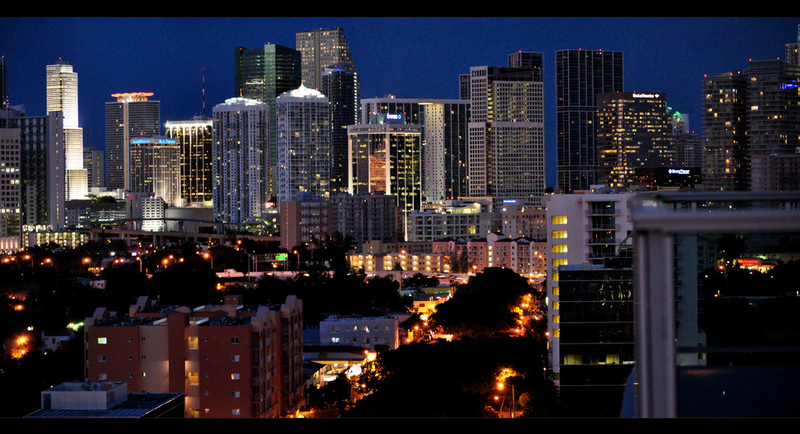 The South Florida condo market is one of the largest and most diverse in the country. From high-rise luxury downtown condo towers in Miami, Fort Lauderdale or anywhere along the coast line there are tons of choices. Maybe you desire to be steps away from the beach or living on a golf course our market has it all. Hiring a real estate pro to show and highlight each condo is crucial. Keith has lived in both Miami-Dade & Broward counties and is able to show you the regions best.